Minnesota Drivers – The Zipper Merge is Best! We are Minnesota Accountants and more specifically local Lakeville Accountants. When business people are driving around during the summer months of Minnesota, it’s pretty common to end up at a construction zone. We all know that construction traffic causes us to swear and spurn the moment. 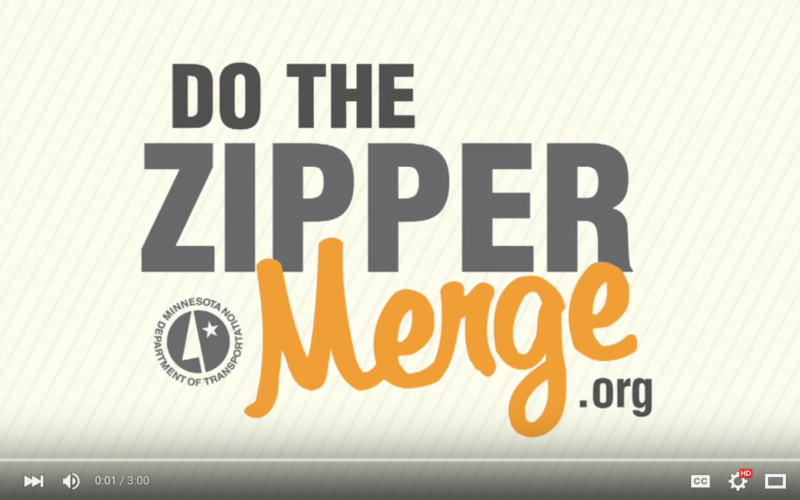 It’s important for Minnesota folks to learn how to do the Zipper Merge. We are Minnesota Accountants & Lakeville Accountants that really hope our neighbors will all work together on the road to be wise!